Once the May 19 timetable has changed, regional franchisee Northern will put its first CAF-built Class 331 EMUs into passenger services between Leeds and Doncaster. 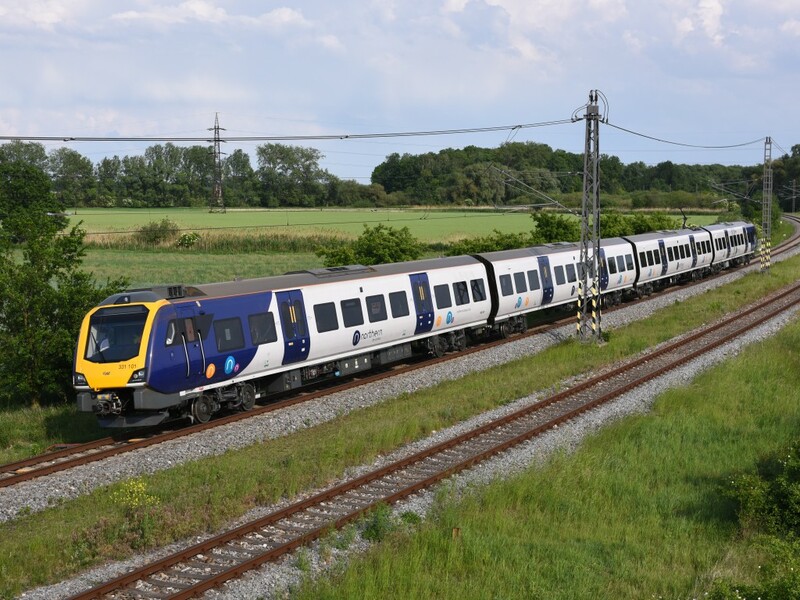 The company received regulatory authorisation from the Office of Road & Rail, which applies to the 31 three-car sets and the 12 four-car versions. Northern also confirmed that it will start driver and guard training as soon as possible, ahead of a gradual introduction into passenger service. As part of the authorisation, ORR has issued a requirement on February 22 for Arriva Trains Northern to demonstrate “before the trains are put into passenger service, the arrangements for controlling the Platform-Train Interface risks’ at ‘all stations where the Class 331s will operate”. This covers both stepping distances between train and platform and the use of automatic selective door operation at short platforms. Currently, there are large variations in stepping distances across the UK network, and ORR was reportedly minded to require train operators to resolve the problem. However, the operators responded that Network Rail was responsible for the differing platform heights, arguing that any work to create a more uniform PTI should be delivered and funded by the infrastructure manager. Industry sources point out that modifying hundreds of platforms would cost millions, if not billions of pounds, and although it is desirable, the NR is not currently funded for this work. Northern has awarded CAF a contract to install its LeadMind remote monitoring and real-time analytics system to support the condition-based maintenance of all 101 Civity EMUs and DMUs of Classes 331 and 195. The equipment will also be fitted to the legacy fleet of Class 170 and 158 DMUs, bringing the total to 431 vehicles.